Efter en väldigt svag start har David Moyes Sunderland tagit två raka segrar i Premier League, så det är ett lag i viss uppgång som kommer till Anfield för match under lördagen. Våra motståndare har krigat i de nedre regionerna av tabellen de senaste åren och tippas av de flesta husera där nere även i år. 1. You had a tough start but now has two wins in a row, what are your thoughts on the season so far? Even with those two wins, it’s been disappointing. That said, I think we’re finally starting to see the David Moyes’ team we all thought we were getting. We’ve actually started to look like we have a game plan and are playing to our strengths instead of the headless chicken approach we took into the start of the year. If we can avoid too many injuries and suspensions from now on and if we can get a few of our big name absentees back then I reckon we should survive comfortably with something to build on. 2. What has been the talking points around the team this season? Obviously the big one has been how our very limited funds were spent. Failing to sign Yann M’Vila has gone down like a lead balloon, especially given how much we shelled out for an unproven youngster like NDong, but I think we’re starting to see the squad gel and hopefully the return of players like Kirchoff, Cattermole and Larsson will give us that extra bit of experience we’ve been lacking, especially in closing out tight games. 3. You have been fighting against relegation the past seasons, what do you think the club has to change to compete further up the table? There are a million and one answers I could give to this but I think the big one is that we need some real stability. Hopefully that’s what an extended tenure for David Moyes will bring. I’d also like to see us hanging on to key players (a certain Belgian keeper and English midfielder for example) rather than allowing them to go for sums of money that are just not worth it given the amount of money Premiership participation generates. Obviously the big strength in recent games has been the burgeoning partnership between Jermain Defoe and Victor Anichebe. Those two just seem to have clicked and on their day I think they’re a threat to any team in the league, especially if we can get a bit more service to them from the midfield. As for weaknesses, we’re still too liable to the same lapses in concentration which have cost us points already this season. I really rate Kone and Djilobodji but we’ve missed the leadership of a Younes Kaboul or John O’Shea at the back, Kone especially looks half the player he did last season but he has been solid in the last couple of games. 5. Jermaine Defoe can’t stop scoring, would you say that he is your most important player? Defoe is certainly in great form and has been a crucial player for us over the last season and a bit but I’m not sure he’s our most important player right now. I’m probably torn between Anichebe given that he’s not only scoring goals but seems to have unlocked much of our attacking potential, and Jordan Pickford, given his outstanding form and the fact that he seems to have brought back a little leadership to our slightly sketchy defence. 6. The transfer window will open in january, what do you think will happen for Sunderland? 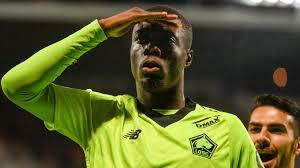 I’d love to say we’d bring in a central defender who is a real leader and could marshal our defence the way Kaboul did last season but given the club’s financial situation that seems unlikely. 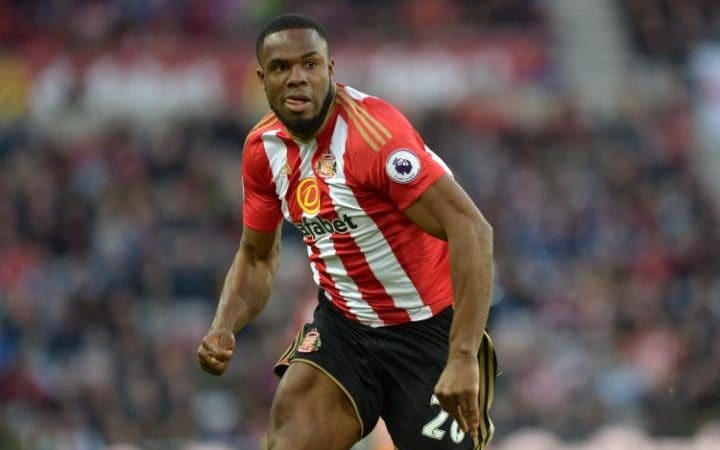 In all likelihood, we’ll try and get another loan or two in and maybe scour the free agent market for another bargain like Anichebe whilst praying none of our crucial first teamers pick up any long term injuries. 7. What are your thoughts on Liverpool and Jurgen Klopp, do you think we can challenge for the title?